A small piece of potted history during the 1950s and 1960s. 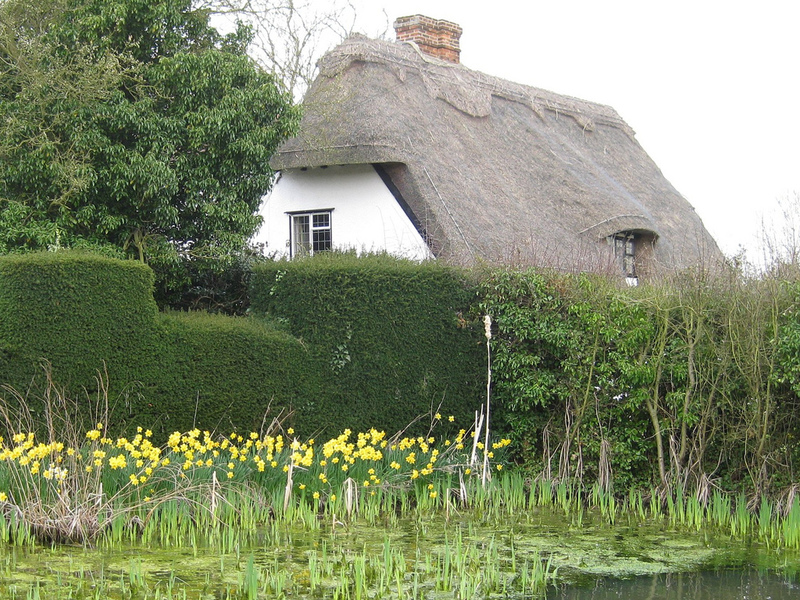 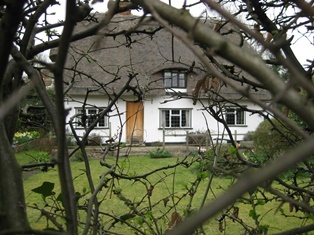 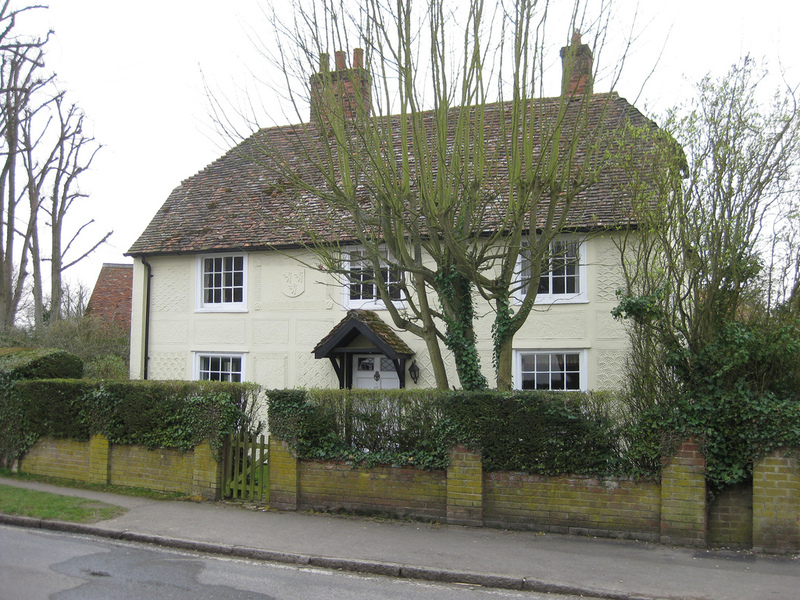 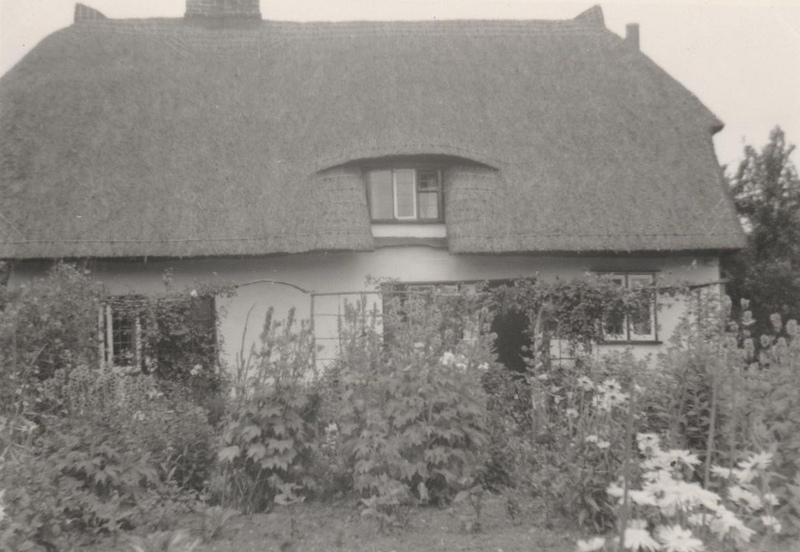 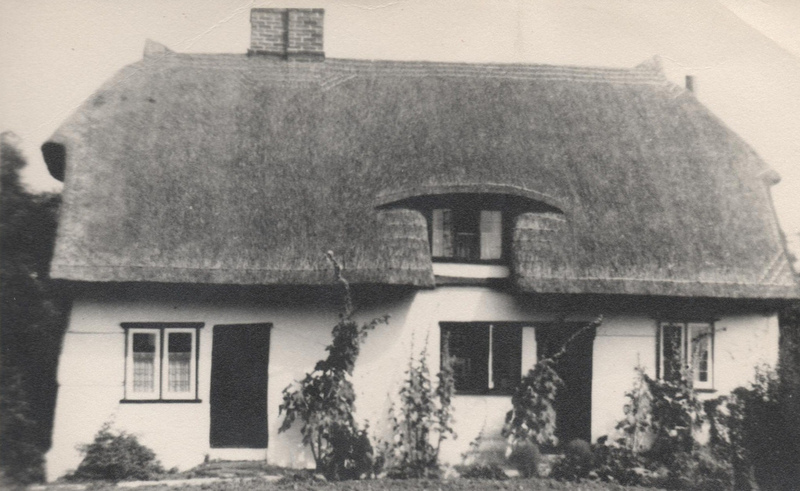 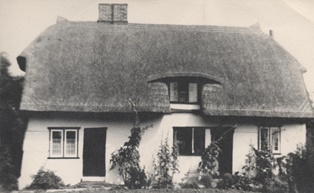 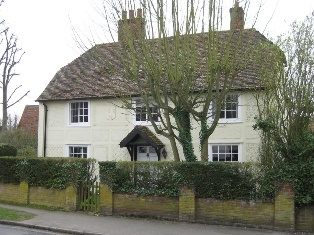 Two brothers lived in Henham, one of them lived in the Manse, while the other one was a gardener at the Bury and lived in Bury Cottage. 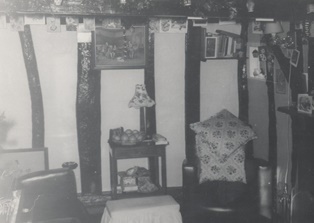 The following photographs have been provided by Linda Dutton, who visited her Aunty and Uncles in the 1960s.